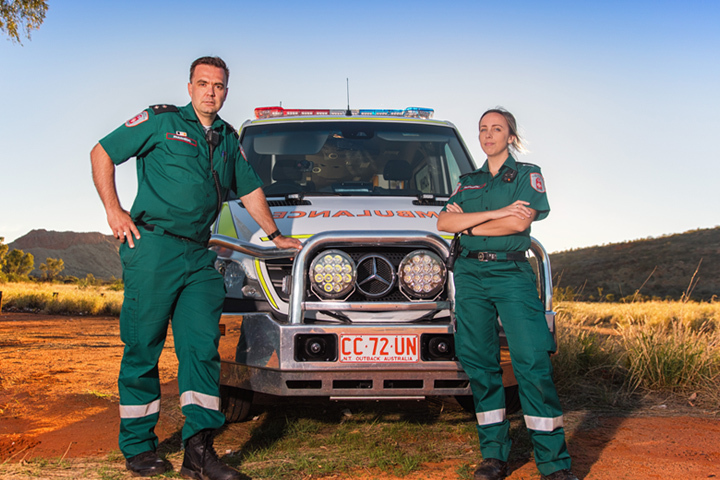 In this month's newsletter we hear why our new paramedics enjoy Territory’s lifestyle, blood donations made by St John Ambulance staff in the NT, a teenager’s ordeal to serve as warning for summer fun, St John Ambulance NT wins the 2018 Resilient Australia Community Award + more! In this month's newsletter we hear about the Kids’ special thank you at Garma, Pitch Black Open Day, A Baby Boy is born in Ambulance, Toddler Freed from Hole, St John Ambulance Patient Transport Crew Delivers First Patient To New Palmerston Hospital, The Black Dog Ride Arrives In Darwin + more! In this month's newsletter we were visited by Sandra Nelson, Member for Katherine, and the Minister for Health, Natasha Fyles, A Show Volunteer comes to the aid of a Baby Boy, we celebrate NAIDOC, A bystander saves a baby's life, Aurora internship buiding career pathways, CPR saveds a man's life at Mararra + more! In this month's newsletter we celebrate St John's Day, warn everyone not to go crackers this Cracker Night, St John joins the fire recruits' gradutation. A car crash victim's dad thanks St John, we cover Finke, hear the story of a young girl who's quick thinking saved the life of her baby sister + more!